Established in 1887, the McRostie name has stood for quality without compromise in the leather goods industry for over a century. We began as a saddlers’ ironmongers, growing to become a wholesale saddlery and expanding our portfolio of leather goods, after making our name in carriage driving and heavy horse harness. During the 1980s McRostie harness was sought by carriage driving enthusiasts in the UK and abroad, in the USA, New Zealand, Europe and Hong Kong. We are proud that some of our heavy horse harness are now displayed in UK museums as examples of great British leather and Scottish craftsmanship. In the late 1980s we launched our first collection of McRostie belts, which were commissioned and stocked by a local Glasgow retailer and which are now sold in stores and online internationally. 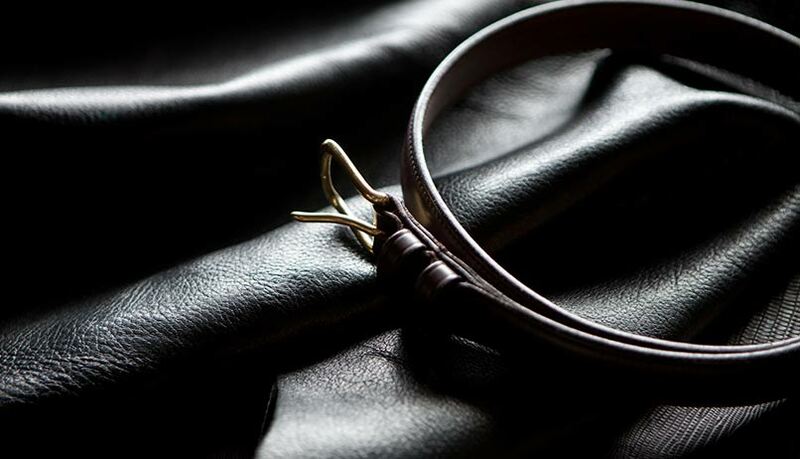 By developing our specialist expertise of producing world class horse saddlery, McRostie now offers a wide range of premium quality leather accessories, including belts, bags, document holders, kilt belts, sporrans and corporate gifts. Every McRostie leather product is handmade in Scotland to the same exacting standards our workshop has maintained for over a century. Created from only the very finest British materials, the McRostie name has stood for quality without compromise since 1887. Our designs benefit from the experience of our heritage, the beauty of our raw materials and the skill of our artisans. Each piece is still individually created in our Scottish workshop using the traditional methods that have served our customers so well throughout the generations. No part of any piece is outsourced or assembled abroad. It's simple, our McRostie craftsmen make everything in our workshop. Our leather belts, sporrans, bags, document holders and accessories are made using the same timeless craftsmanship that withstood the strength of the Scottish workhorses that once wore our bridles and harnesses. 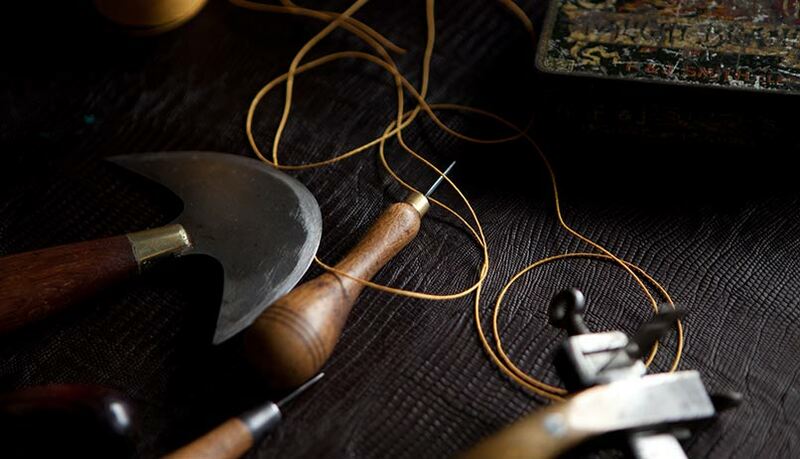 All of our leather is sourced from the finest producers in Britain. Bridle leather is a premium leather traditionally chosen by saddlers for its strength and durability. McRostie offers a comprehensive after sales and repair service for all of our products. We also offer a ‘repair and restore’ service for items such as briefcases, gun slips, bags, belts and country sport accessories. We will review any item before quoting and explaining the full process of restoration and repair with you. Not every item can be repaired, but we will always do our best to provide an option that you will be happy with.